The Cappuccino Collection: 65 Desktop Lightroom Presets! This collection of Lightroom presets was inspired by cafés that we’ve visited in Paris. I love the aromas, sounds, and atmosphere of a café. I’ve captured the feeling of a bustling Parisian café and transformed it into 65 gorgeous looks that you will love! Add clarity, split toning, fades and curves to your photos with a few simple clicks! Cut your editing time in half and enjoy the creative freedom that this collection will provide! Looking for more Presets? 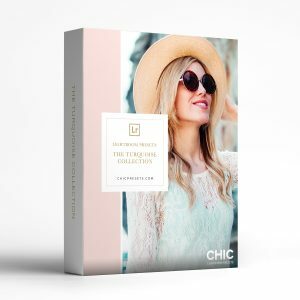 The Complete Collection has 530+ Presets & Brushes! 65 Presets in total: Transform your image with one simple click.